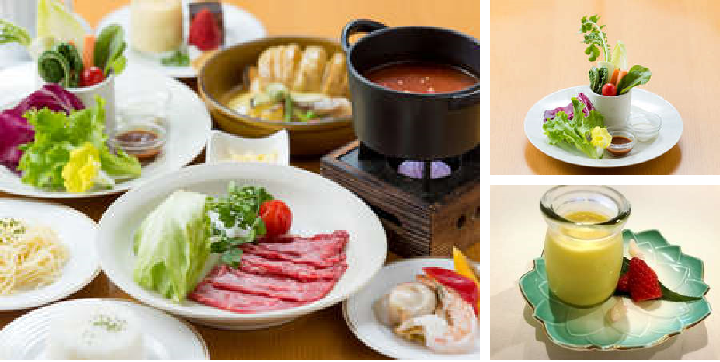 Guests staying at the hotel can enjoy dinner with Okayama ingredients as the main ingredients and enjoy pancake and buffet breakfast style baked yourself. 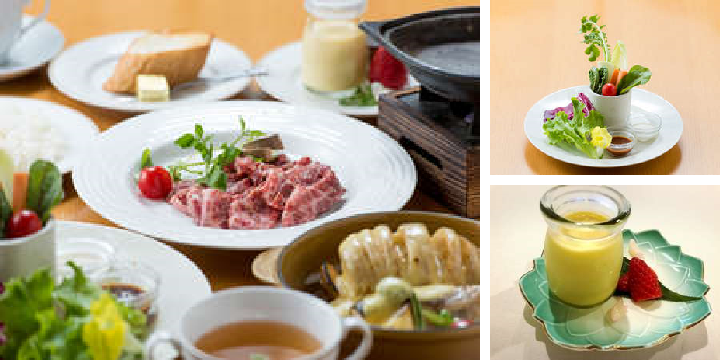 "Chiya Beef" A5 ranked aged meat It is a cuisine cuisine made mainly of teppanyaki.Appetizers are offered in different seasons. 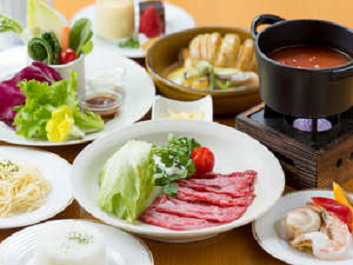 Hiruzen Jeysey Cattle is a pot that you can eat shabu-shabu meat and bean flesh with tomato base soup stock. 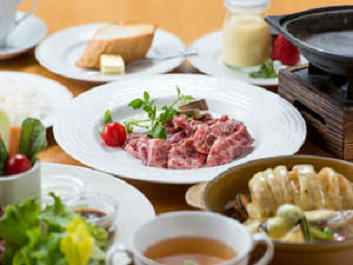 This cuisine is the basic dish of the hotel.The contents of appetizers etc. change according to the season. Hiruzen Jeysey Cattle loin and Calbi with teppanyaki. 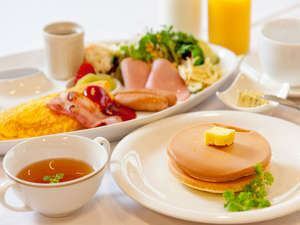 This cuisine is a plan only menu.The contents of appetizers etc. change according to the season. 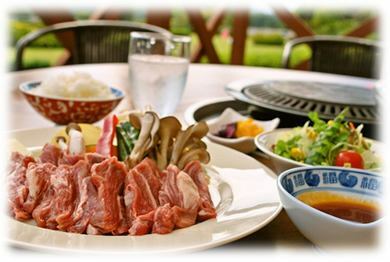 Tender quality lamb meat with teppanyaki. We offer it only in the plan. 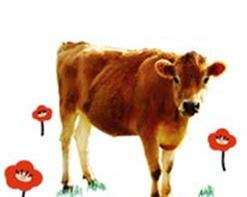 Jeysey cattle are native to Jersey Island which originally floats in the Eifutsu Strait. Approximately 60 years ago, Jeysey cattle were introduced in Japan.It has been 60 years since I introduced Hiruzen here. "Jeysey cattle" asked imported cattle? 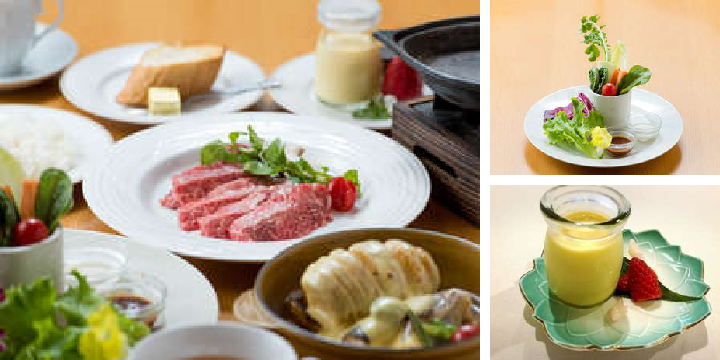 Although it is often thought, Hiruzen Jeysey Cattle was a domestic beef that was born and raised in the domestic domestic market! You can eat with confidence. 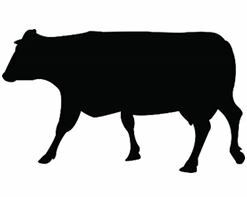 About 2,000 Jeysey cattle are raised in HiruzenThe number of breeding is the most in Japan, but it is very difficult to treat Jeysey cattle with a small number of breeding in Japan as meat. In the hotel, we purchase from Hiruzen dairy farmer and offer it to our customers. Chiya Beef is "Kuroge Wagyu beef" that can be raised in part of the northern part of Okayama prefecture. The old days without a word to say and brand cattle, founder Mr Yoshitaka Habu Beef Association registration to enter the Showa (time period) and the beef of roots survey, that Japan's oldest Kazura Beef exists Niimi City was found.Then, Chiya Beef is the origin of Japanese beef and is now called "Wagyu in Wagyu Beef".Brand beef spreading all over Japan is said to have spread from this Chiya Beef as the origin.Chiya Beef that grows there is characterized by fine fine marbling. 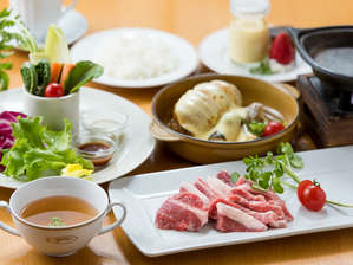 In the hotel, we prepare aged meat of A5 rank among this Chiya Beef.I will eat it with teppanyaki. 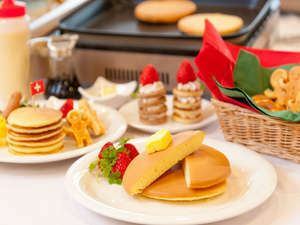 Popular for children with "self-grill style pancakes", perfect for food education! Have a day starting with a smile. And Jeysey cattle milk of Hiruzen, yogurt is also served. ※Please contact the hotel for details as there is a possibility of change. ※Business hours may be shortened depending on the situation.Please understand. 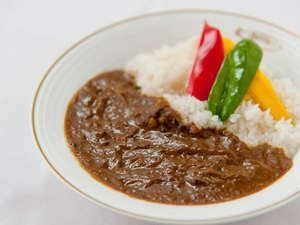 Jeysey cattle is cooked over time and it is a chef special curry. The toppings vegetables are of the seasons purchased at HiruzenIt depends on purchase. I use fine lamb meat. Because it is not mutton, it is soft and has no smell.Salle specializes in chef.Many customers want to buy and return, it is popular sauce. 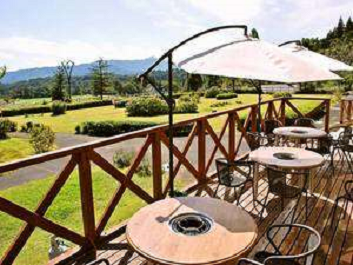 How about BBQ on the terrace while being blown by the plateau wind? Meat of noodles used Jeysey cattle. Jeysey cattle is sweet and stewed meets rice. 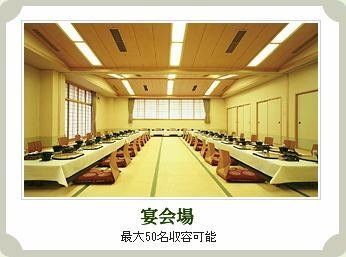 Small bowls and rice are attached to the set meal. 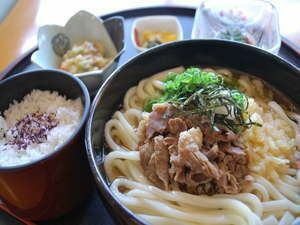 Alongside meat udon, this is also a popular menu. ※Please contact us by phone for more information.